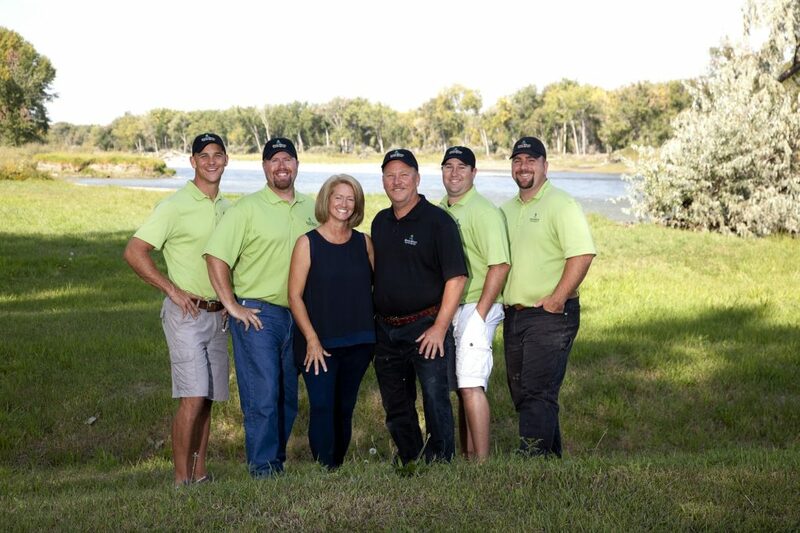 As the area’s leading provider of landscape services, River Ridge Landscape is the ideal place to grow or further your career in the green industry. We have rewarding career opportunities for committed professionals who bring talent and commitment to the workplace. Complete our employment application and bring it (or email it) to our office. River Ridge Landscape is proud to be a drug-free workplace. Background and driving checks required. EOE.